Geo-cluster strategic networks: Early Adopter Team coordinators on board! In addition to the 3 Demo-Case Working Groups in Norway, Spain and the Netherlands, the project team will work with 3 Geocluster Strategic Networks in Hungary, UK and Poland, ensuring the replicability of 4RinEU approach in the 6 EU geoclusters. The Geocluster Strategic Network will support the elaboration of a feasibility study for implementing 4RinEU renovation packages in three buildings, coordinating the actors involved in the renovation chain, the so-called Early Adopter Teams. It includes developers, investors, designers, installers, building managers and owners dealing with the buildings selected for the renovation. 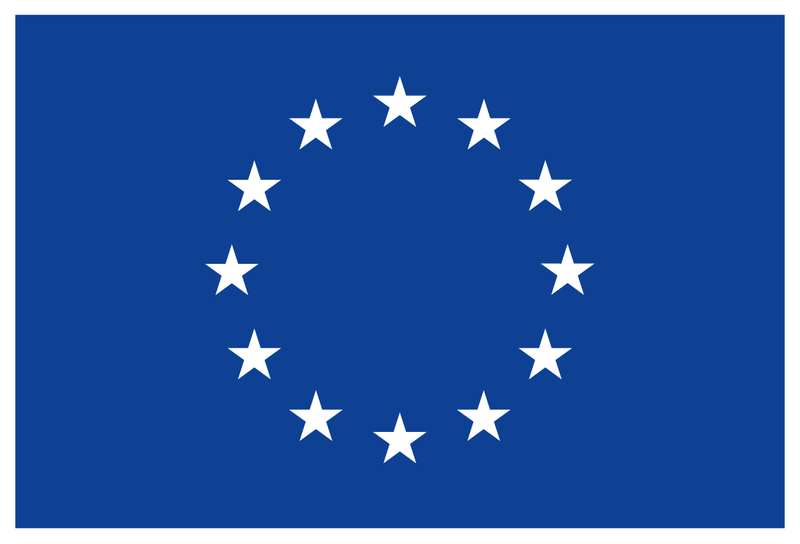 It will work supported by 4RinEU project team within three thematic workshops starting in the last year of the project. Each Early Adopter team is coordinated by a relevant institution, active on the territory and with a huge expertise in innovative approaches for building renovation and RES implementation. The three coordinators are now on board on 4RinEU team and will be a key support for the broad application of 4RinEU renovation approach. It is an international, multidisciplinary engineering consultancy operating in 24 locations worldwide, with over 50 partners and 1,800 staff. It has a 40-year experience, building the reputation for delivering creative, value led building and city solutions for an ever-changing world. 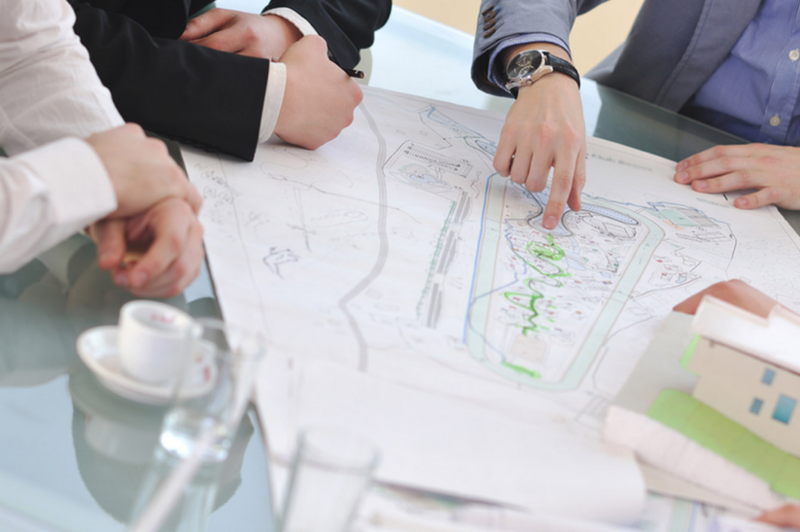 With expertise in many specialist areas such as energy, people flow, transportation, fire, security and IT, building services, structural, and civil engineering, the company represents the perfect coordinator for facing the challenge of implementing 4RinEU renovation packages in UK. ÉMI is a state-owned company participating in many areas of building energy field. ÉMI was the group leader of working out the National Energy Strategy for Building Sector in Hungary, and it was active the CONCERTO PIME’S (FP7) project providing demonstrations of advanced renovation measures, such as hybrid solar cells, heat pump based on treated sewage water or green facades and roofs. ÉMI is the Country Coordinator of Covenant of Mayors in Hungary and contributes to the preparation of SEAP (Sustainable Energy Action Plans) and SECAP (Sustainable Energy and Climate Action Plans). ÉMI’s expertise and political involvement are crucial for triggering the application of 4RinEU renovation approach in Hungary and in the rest of Continental West Geocluster. The Foundation for Lubelskie Development, placed in Lublin, is a non-governmental organization whose mission is to improve the quality of life in the region by promoting the development of entrepreneurship and the knowledge economy. 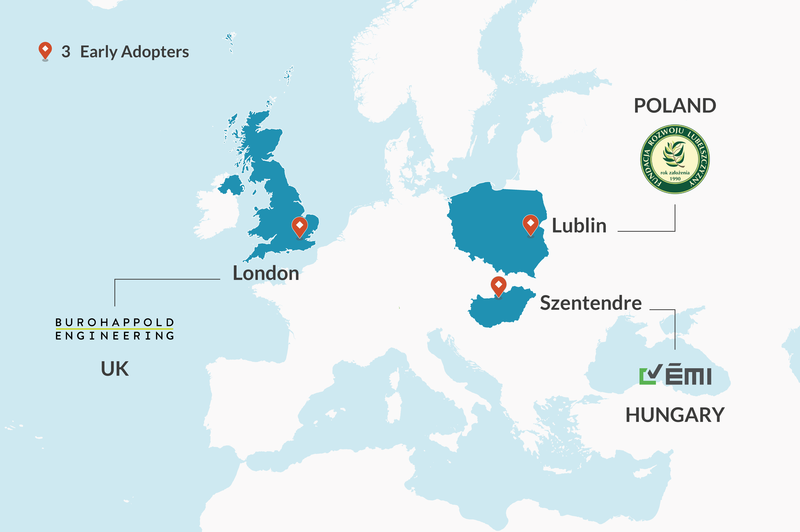 It leads the Lublin Eco-Energy Cluster, aimed at supporting the sustainable use of renewable energy sources exploiting the potential of the territory through the implementation of technological, production and management innovations. Moreover, it is the owner of the Business Incubator providing services for new start-ups and SMEs in the field of renewable sources, energy efficiency, energy-saving buildings and IT technologies. It is a strategic partner for the implementation of 4RinEU in Northern-East Geocluster, and can foster the spread of the technologies and methodologies thanks to the close connections with SMEs and market.